Building a custom home in the Poconos can be full of little surprises. Some of them are really good surprises, such as when the view from your family room windows is even better than you anticipated. Others are not quite as welcome, like when the material for your backsplash doesn’t look much like the sample you saw (and doesn’t go with your countertops the way you thought it would). 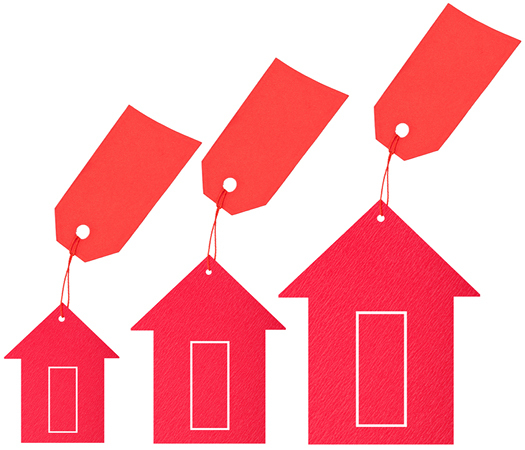 Perhaps the most unwelcome surprise is when your home costs more than you planned. Here are tips for preparing yourself for the surprising place where your Poconos custom home could cost you more. What is the Cost of Building a Home in the Poconos? 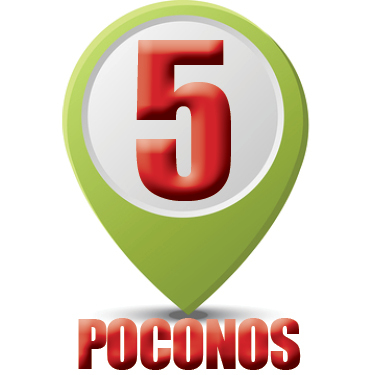 We’ve been building custom homes for more than 35 years, and without question, the one question we’ve probably been asked more than any other is, “What is it going to cost to build a home in the Poconos?” You know what? We really don’t mind that question at all! As a homeowner, you have to ask that question. It would be foolish not to do so.